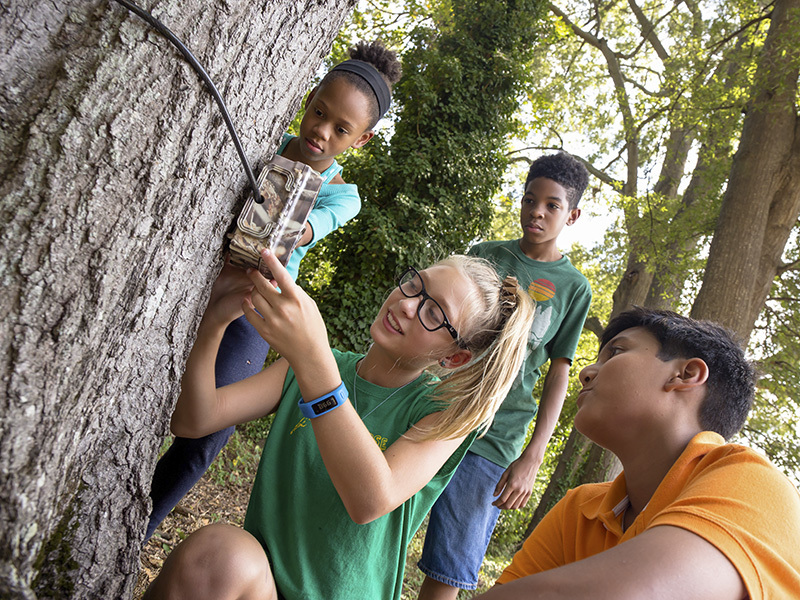 (Raleigh, N.C.) – Opportunities for people to interact with nature have declined over the past century, as most people now live in urban areas and spend much of their time indoors. And while adults are not only experiencing nature less, they are also less likely to take their children outdoors and shape their attitudes toward nature, creating a negative cycle. In 1978, ecologist Robert Pyle coined the phrase “extinction of experience” (EOE) to describe this alienation from nature, and argued that this process is one of the greatest causes of the biodiversity crisis. Four decades later, the question arises: How can we break the cycle and begin to reverse EOE? Abstract: Opportunities for people to interact with nature have declined over the past century, as many now live in urban areas and spend much of their time indoors. Conservation attitudes and behaviors largely depend on experiences with nature, and this “extinction of experience” (EOE) is a threat to biodiversity conservation. In this paper, we propose that citizen science, an increasingly popular way to integrate public outreach with data collection, can potentially mitigate EOE. 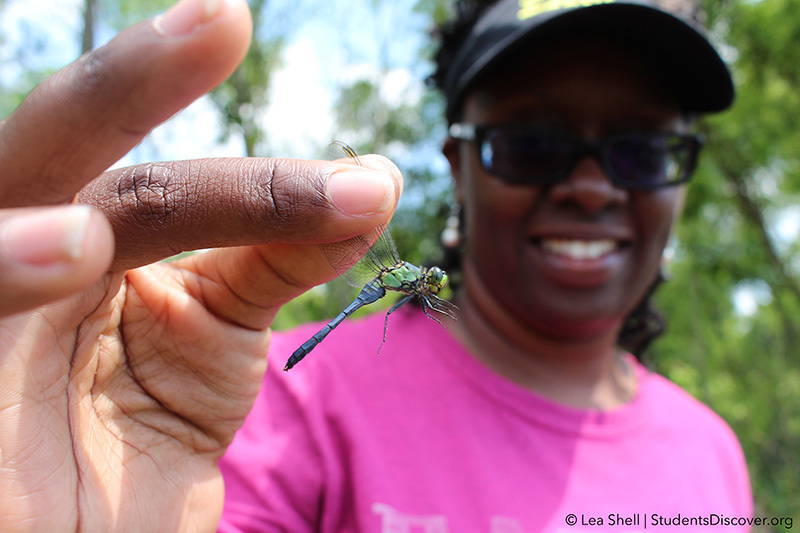 Our review of the literature on volunteers’ motivations and/or outcomes indicates that nature-based citizen science (NBCS) fosters cognitive and emotional aspects of experiences in nature. Although these experiences can change participants’ behaviors and attitudes toward the natural world, this field remains largely unstudied. As such, even though NBCS can complement efforts to increase opportunities for people to interact with nature, further research on the mechanisms that drive this relationship is needed to strengthen our understanding of various outcomes of citizen science.